Liu Ling is a Chinese artist, living and working in Singapore. 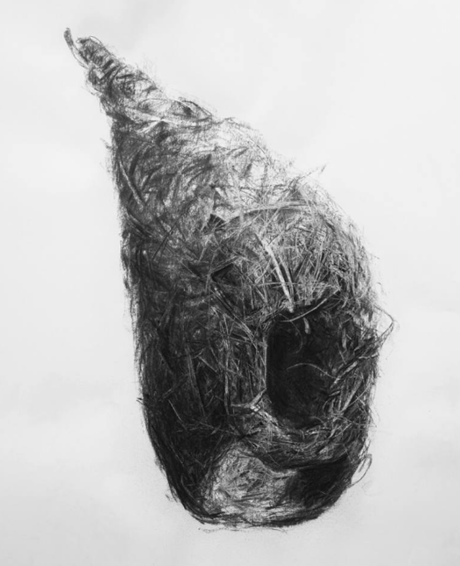 This drawing is titled “Bird Nest No.10”. You can view more of Liu’s work through her website.